Heather is torn between choosing love and her career. 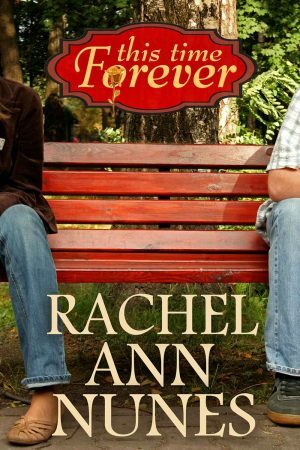 She love Tanner more than life, but can she be truly happy without the art that is as much a part of her as breathing? Must Heather choose between her talent and a man who might be her one-and-only? When Heather Samis moves in next door, she and Tanner Wolfe quickly become best friends. They help each other through high school and college, date other people, and write letters during their time apart. 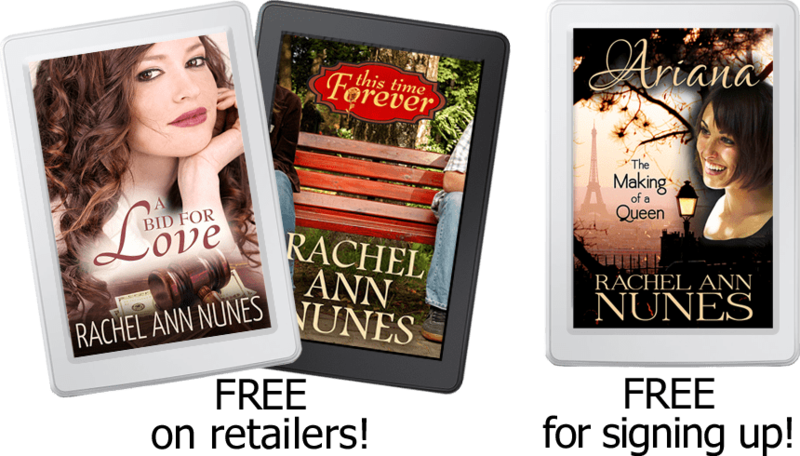 Heather passionately dreams of becoming an artist, while Tanner has his life mapped out as an executive at his father’s software company. Their friendship is too important to let romance get in the way. Then the impossible happens, and the invisible line between friendship and love is blurred. But Heather has seen her mother give up a promising artistic talent to raise ten children and to serve others at church, and she is determined not to sacrifice her own talent. 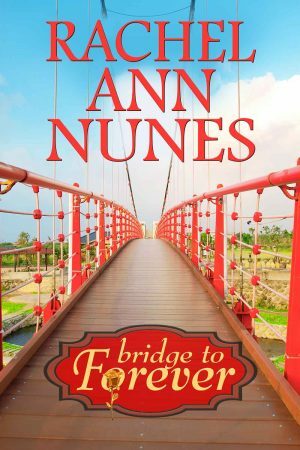 Her beliefs shaken, Heather is faced with a decision that will change her life forever. 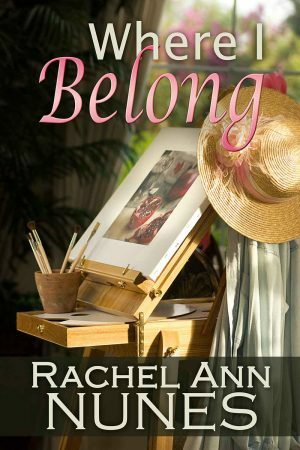 She desperately wants to allow herself to love her best friend and become a mother to their children, yet how can she forget her lifelong dream of succeeding in the art world? And if she does choose love, can she be truly happy without the art that is as much a part of her as breathing? There seems to be no way to succeed in both. Or is there?